It's all thanks to a clever Unity plugin. Remember all those Hong Kong kung-fu movies with really poor dubbing so the actors' mouths would keep flapping after the words had stopped? That was charming. What's less charming is the possibility of stone-faced avatars poorly mouthing dialogue, detracting ever so slightly from the immersive power of virtual reality worlds. 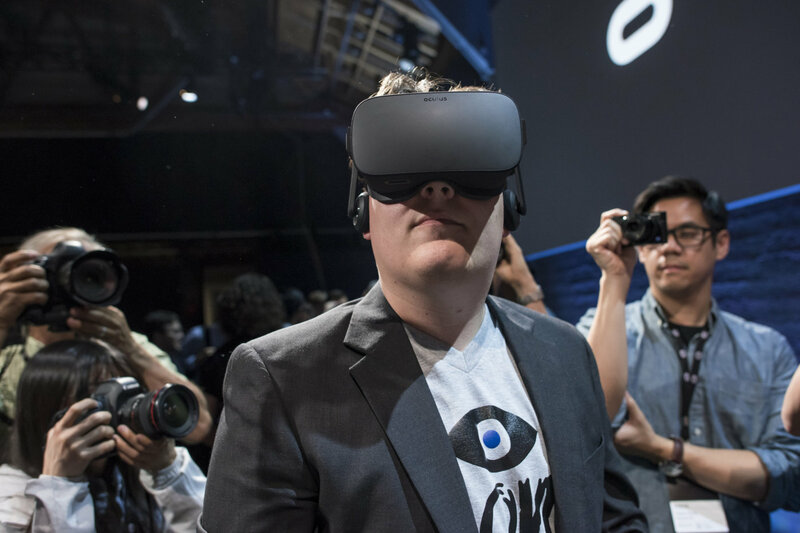 That's why we're all slightly excited that Oculus released a beta Unity plugin called OVRLipSync. The plugin lets developers sync an avatar's mouth movements to either existing audio or input from a microphone without too much hassle. Granted, the results aren't wholly life-like, but it's not a bad showing for some brand new software. More importantly, we're left wondering how many new VR titles will up taking advantage of this thing. Our guess? Lots. Its potential importance stretches beyond just making NPCs look more natural, too. Oculus is working on shared VR experiences with Oculus Social, so maybe we'll get those ornate virtual chatrooms with fully animated avatars that were promised in cyberpunk novels after all.